I loved the tiny little island of Scalpay off the coast of Harris. The bridge across from Harris was amazing. 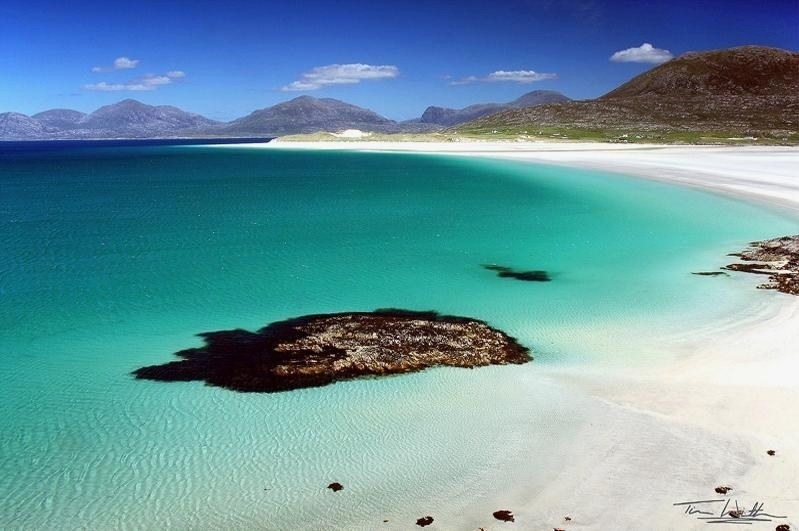 The Outer Hebrides are stunning as are the Inner Hebrides. I do love an island trip. The only correct answer to this question is Lewis of course. Nothing better than a bracing walk along Eoropie Beach during a proper Hebridean gale. Thought I better try out the disagree button for the first time @Leodhasach ;-) although in all fairness Lewis is beautiful also - they are all unique and beautiful in their own way. My granny's side of the family came from Lewis, near the border to Harris. Hi folks, I've moved this into the islands section to make it a little easier to find. You can't beat the rugged landscapes... and then it has Luskentyre beach.